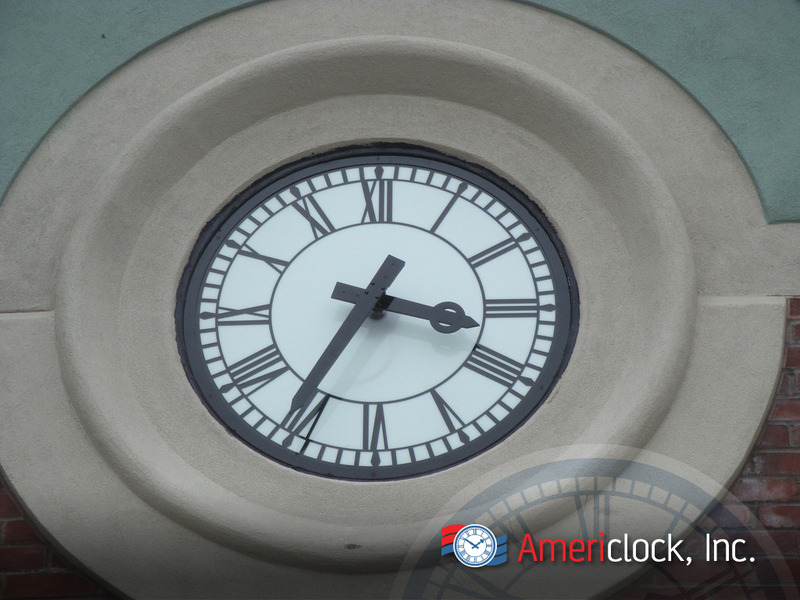 Americlock can help design your next clock tower as we design and build large exterior clocks as well as interior clocks for buildings of all sizes. 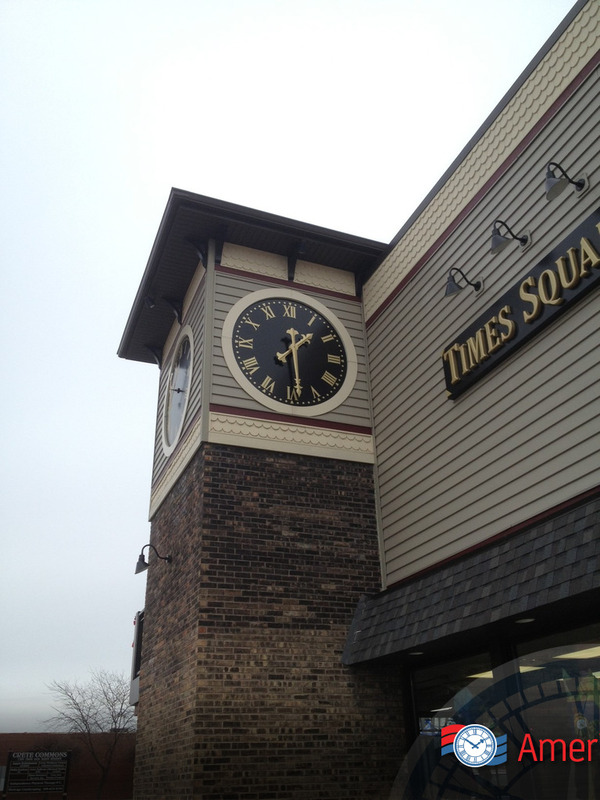 During the design, fabrication, and building of your custom clock tower, we can coordinate with different trades to ensure your project stays on track. 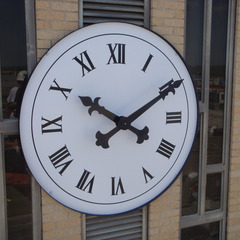 All types of dials, designs and custom wall clock hands are available for these styles of clock. 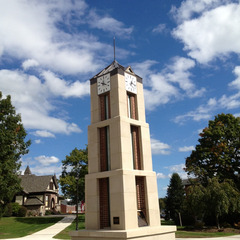 Whether you need a four-sided custom clock tower or a two-sided custom clock tower, we can build it to your specifications with turnkey custom-made clock designed to fit your needs. 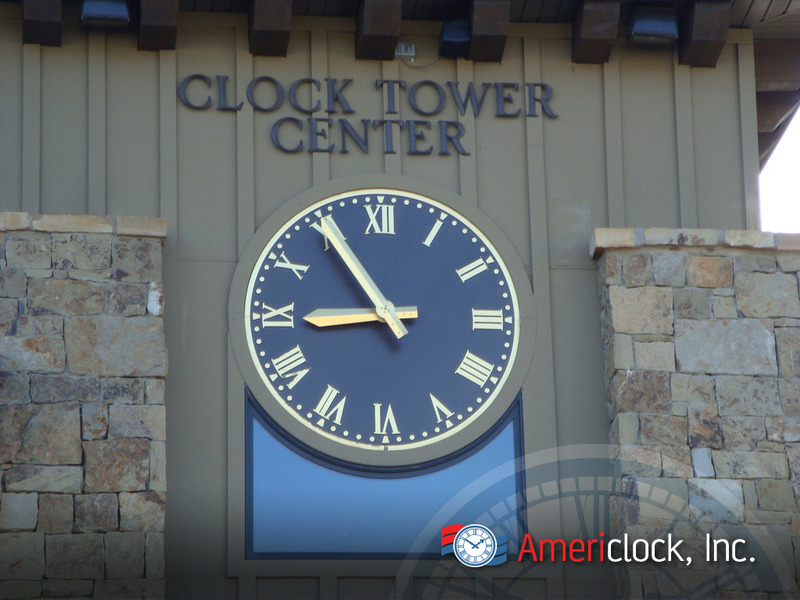 Americlock has solutions for servicing and updating your tower clocks, as well as lighting and parts for your existing tower clocks. Our translucent dials are engineered to hold up in harsh outdoor applications where constant exposure to the sun and its UV rays could cause damage. 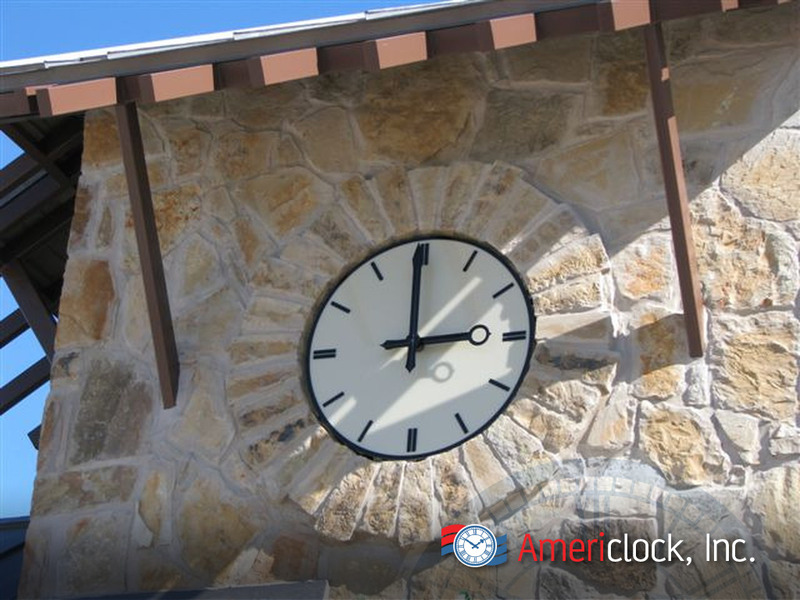 Americlock’s products are built for both exterior building clocks as well as for interior applications, providing a versatile choice of installation locations. Our dials are designed to maintain their original appearance. 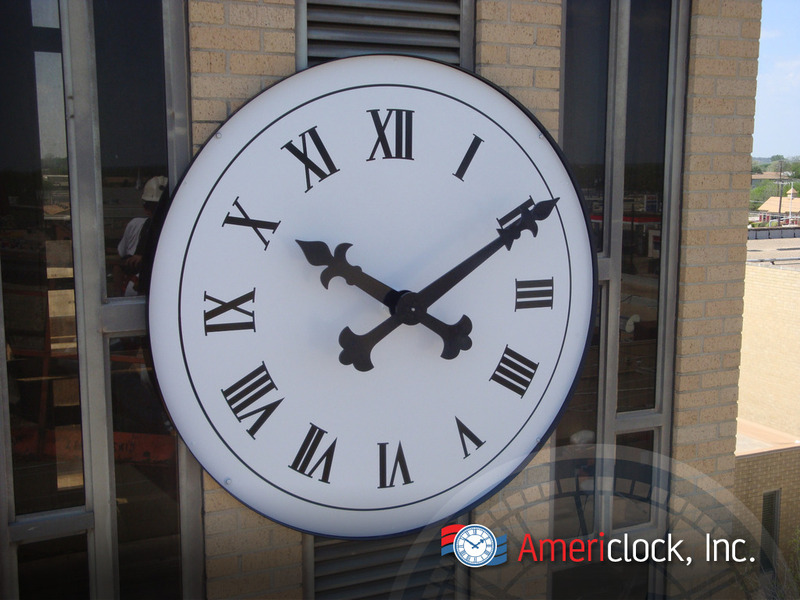 Americlock can use modern or traditional materials to fabricate custom clocks including brass, copper, stainless steel, aluminum and a variety of other metals. We also employ automotive paint finishes and can also guild the clock hands and markers with gold leaf if desired. 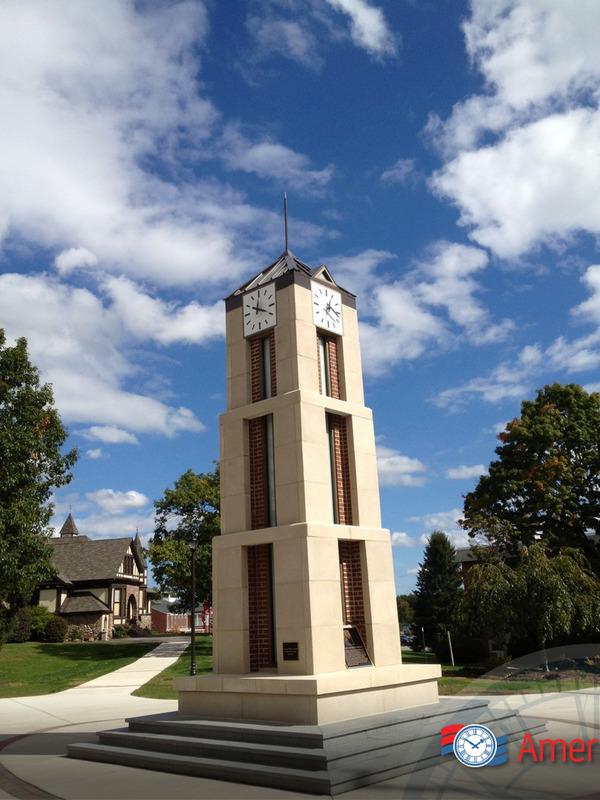 If you need a replica clock tower, let us know and we can build one around an existing design or if you’re looking for custom modern clock tower design ideas, Americlock can create a modern look just for you. 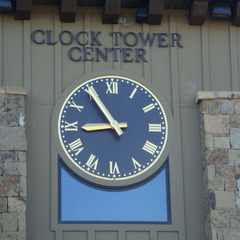 A recessed clock is built to fit within the wall opening of the tower. 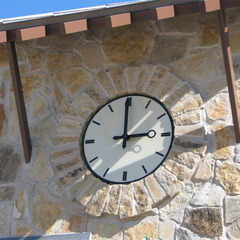 The clock can be fully recessed or partially recessed into the wall to give it a three dimensional look. Typically a soldier course or edging is set around the clock to give it a distinct bold look. This clock design allows internal illumination of the dial so that the clock is legible at night. Dial colors and back-lighting colors can vary depending on the exterior/interior location and purpose of the clock for your building. 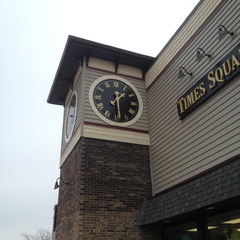 This clock installation option is mounted so that the front of the clock dial is on the same plan as the wall in which the clock is to be installed. 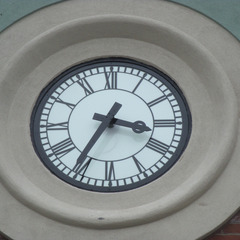 This look is typically achieved by cutting a hole only slightly larger than the diameter of the clock in the surface of the wall on which the clock will be mounted. Internal or back-lighting illumination for this clock option is available upon request and ideal dial colors as well as lighting colors can vary depending on the location of the clock. 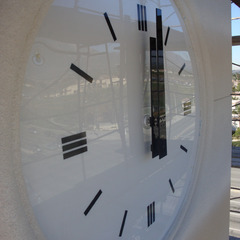 A surface mounted clock is a clock installation in which the dial is mounted directly to the surface of a building, house, church, clock tower or other structure. Nighttime illumination is made possible by external lights versus back-lit option. One benefit to this approach is that only a single hole is required to allow the shaft of the clock movement through the wall making it ideal for retrofitting an existing tower. 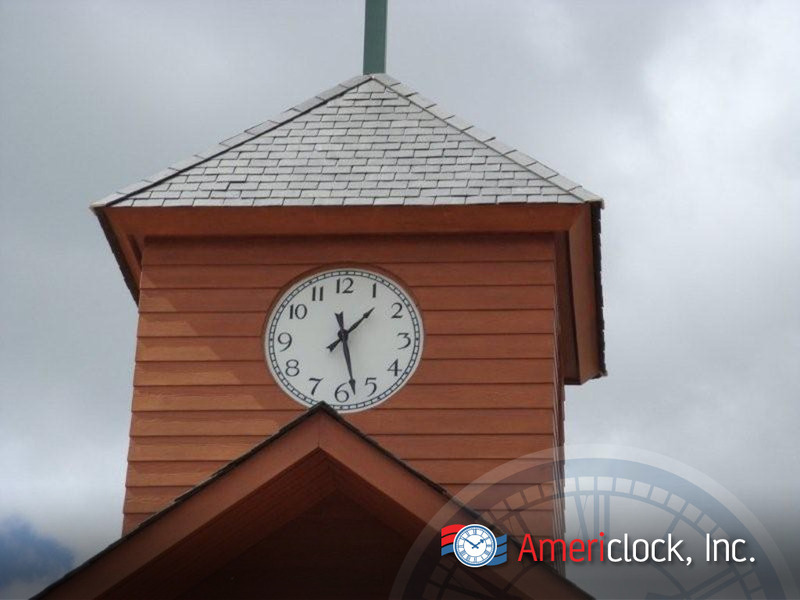 When it comes to custom clock makers, Americlock has a solution to meet your personal needs for any tower or wall installation. 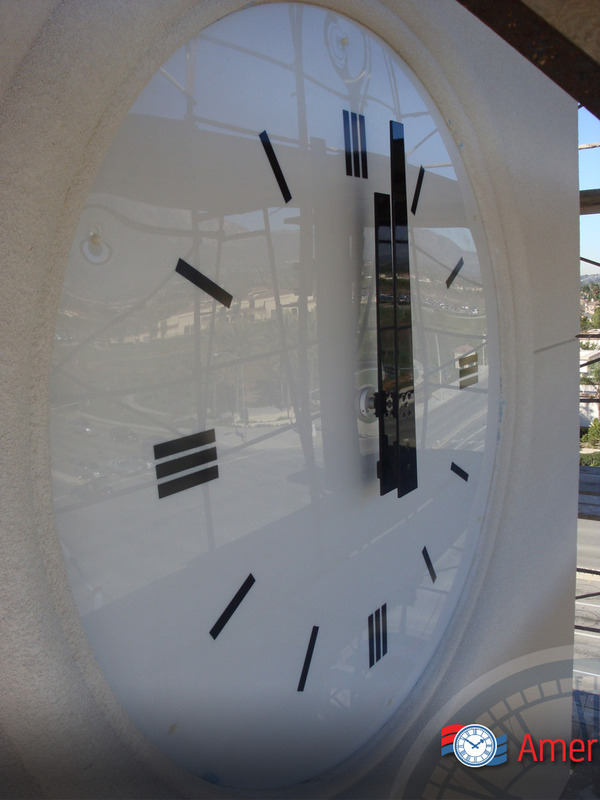 Our exterior wall clocks are weatherproof and designed to withstand the elements in many climates that have harsh conditions including cold, sand, and ocean salt air. 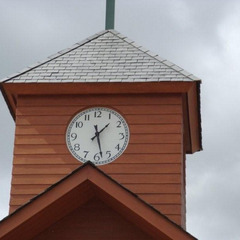 Taller church clock towers require hands and motors with high wind tolerances, all characteristics that can factor into the custom clock production process.